I know that Summer is already over in the Philippines, the PAG-ASA has officially declared the start of the rainy season in our country; and that this blog post is untimely and somewhat late. But hey, it’s not everyday that it’s gonna rain. Although for me, it hasn’t dawned on me yet that the rainy season is already happening because it’s still so humid and it rarely rains in Metro Manila. So this entry will still be useful if in case any of you want to have a quick getaway on a fine-weather weekend. After all, we will always have 365 days of Summer because we live in a tropical country. I searched the net for places we can visit, and Laiya, Batangas is what was feasible, besides we haven’t visited Laiya for years and it would be nice to go back and see what it looks like now. So Laiya became our destination before the Summer end, we also tagged along our newlywed friends, since they didn't have any plans for that weekend. There are so many accommodations and resorts in Laiya but what caught my attention is Playa Laiya. Not only that it is a Landco property (the same realty developer who owns Terrazas Punta Fuego in Nasugbu, Playa Calatagan in Calatagan, just to name a few), they have the largest property and one of the most attractive amenities in the area. Playa Laiya is an exclusive seaside residential community built around a leisure-tourism estate in Laiya San Juan, Batangas that boasts of extensive white sand beachfront that creates the perfect setting to relax and enjoy luxury seaside living (although do not expect white sand ala Boracay or Bohol, it doesn’t comes close to those). Vacation homes in Playa Laiya feature a modern Tropical Asian design. World-class amenities include the Beach Club, The Sands Grill and Café and the Zorb balls, trampoline, riverside pavilions and beach soccer. Just a 2.5 to 3-hour drive from Metro Manila, Playa Laiya is the Philippines’ newest destination for those looking for both the best of both worlds—a relaxing leisure and active lifestyle by the beach. 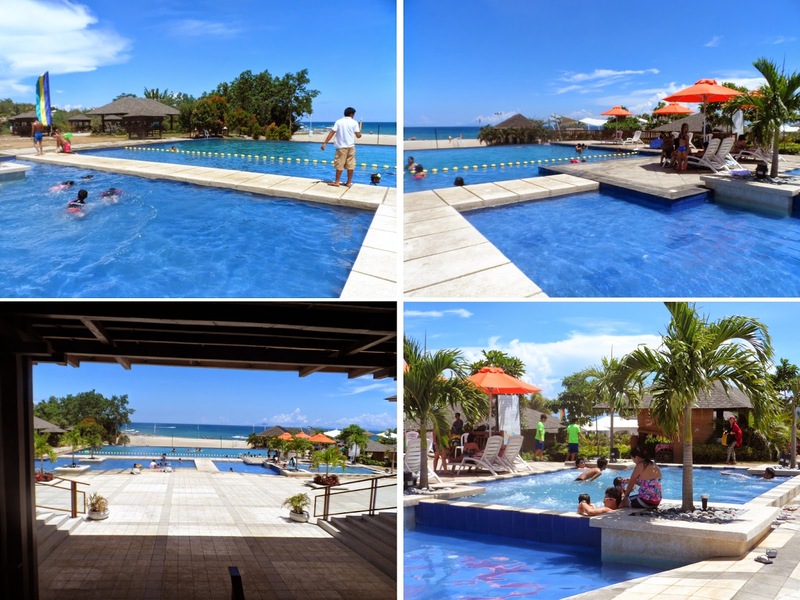 Here are the activities that you can do at Playa Laiya, to name a few: Kayak, Banana Boat, Jet Ski, Speed Boat, Skim Board, Wind Surf, Snorkeling, Volleyball, Soccer/futsal, pool swimming, beach swimming, rest, lounge, relax, have a massage, order, snacks, refreshments or drinks. And oh by the way, lifeguards and security personnel are roaming around the property, which will put your mind at peace too. 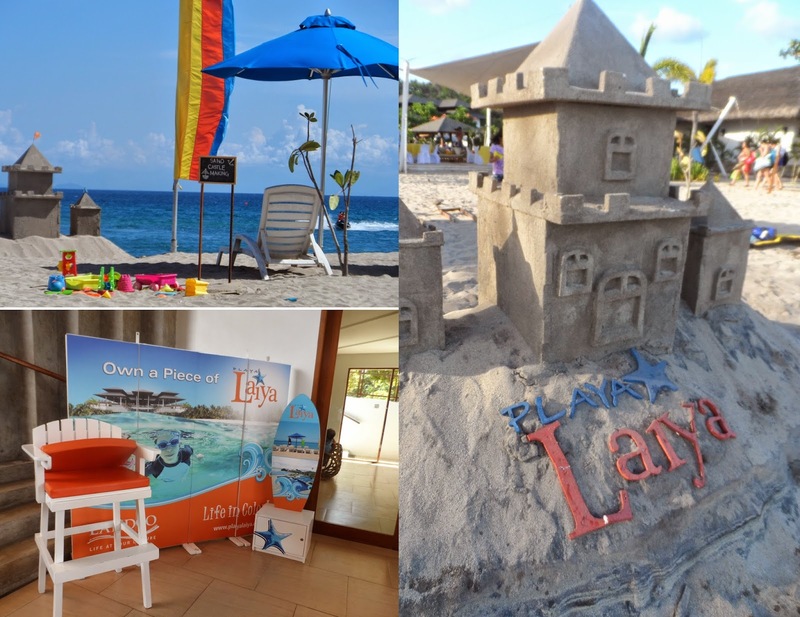 Although Playa Laiya Beach Club amenities are exclusive for lot owners, those who wants to visit are welcome if you are endorsed by a home/lot owner or by a broker and you just have to pay certain fees to enjoy what Playa Laiya has to offer. This beach destination I think is well suited, or rather, perfect for big family gatherings, barkada (group of fiends) getaways and office team buildings; because of the many activities that you can do here that will truly build a bond among families, friends and co-workers. But non-member guests need to avail of the Leisure Pass for a certain fee, which is consumable and can be use to pay for cabanas and other beach activities that are for rent (i.e., kayak, jet ski and banana boat). I can’t remember what other services are included as consumables, I’ll try to research on that and update this post after. As for us, we used it to pay for entrance fees, table rental and kayak rental. It was my first time to kayak, and I didn’t know that it was quite hard to navigate or paddle a kayak, but I’m glad I was able to finally do it. 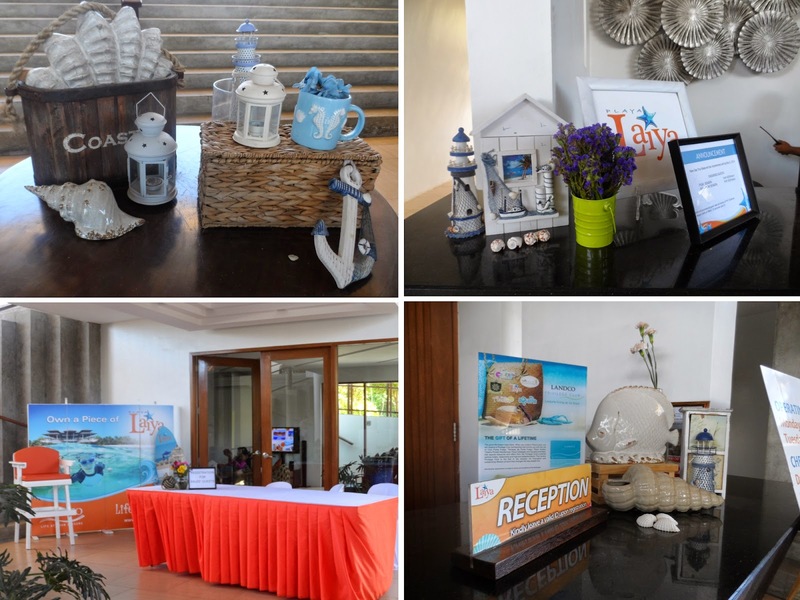 Playa Laiya’s exclusive beach clubhouse is well-designed and well-maintained. 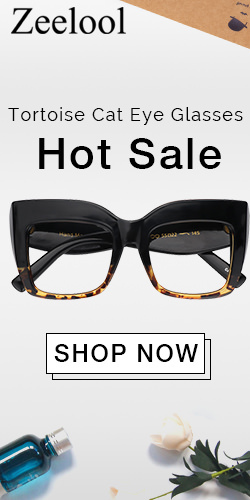 Since it is owned by Landco, expect nothing but great & posh architecture and interior design. Starting from the clubhouse’s entrance, you will be very enticed to check inside for what is more. And as you walk up the steps past the reception/lobby, the beautiful infinity pool overlooking the beach and the sea, will welcome you. 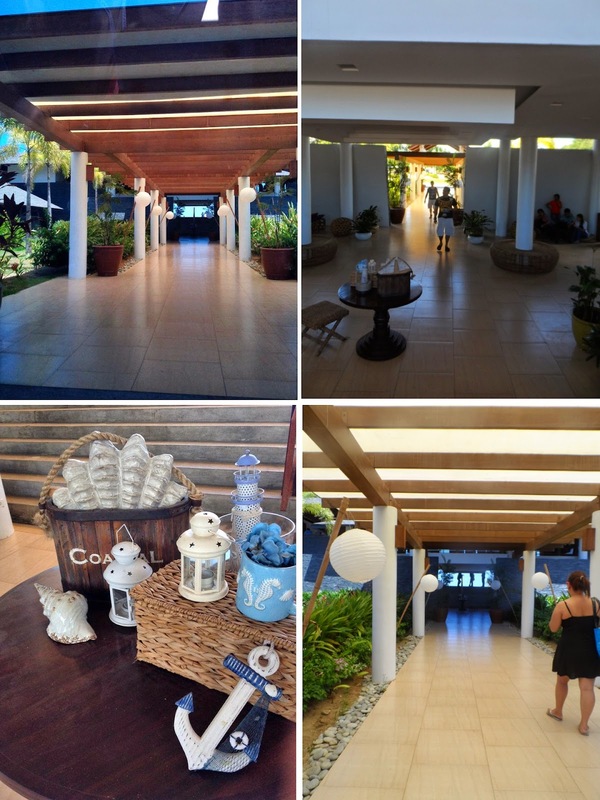 While you’re on the top of the steps (facing the pool), turn around 180 degrees and you’ll see the massive open air Welcome Pavilion which houses the beach club’s restaurant. The infinity pool was extremely inviting, but we never had the chance to swim in it. A certain area of it is the kiddie pool, though the water level there is shallow, it isn’t like any other pool, that the one for the children, is on a separate area. Here, it is still part of the huge infinity pool. I also saw something familiar by the pool side, the turtle sculptures that are the same as the ones in Terrazas de Punta Fuego, a signature pool decoration of Landco perhaps? 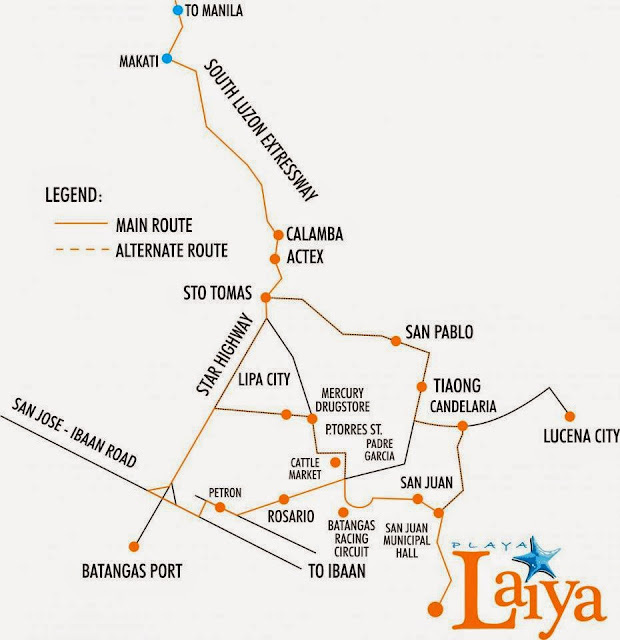 On our way to Laiya, we took a different route, but got lost and reverted back to the original and faster route. This made our time travel longer than usual and this made us very hungry. Add up the fact that we drove there straight from our night shifts. We arrived at around 11:00 am just in time for lunch, so we decided to eat first before hitting the beach. The Beach Club Restaurant does not only offers ample variety of food but also a great view of the infinity pool & the beach. The prices and the menu items are comparable to that of what you would usually eat at Dencio’s or Gerry’s Grill. When it comes to the serving size, the dishes that have meat as part of the ingredients contain just a few pieces, but they are generous with the vegetable dishes. We ordered some items from the set menu which is already good for 2 persons. The taste is good, but honestly speaking the amount of serving does not equate its corresponding price. But then again, you’re on a vacation destination so expect that food and commodity prices are a little bit higher than the usual. After lunch we I asked the reception if there’s still a cabana available, but unfortunately, since we arrived at lunchtime, each and every cabana around the pool and the those that are on the beach is already taken. The receptionist told me that as early as 9:00 am guests start to arrive and seating areas are easily occupied. The Cabana Pad is a unique concept, where each Cabana is located in an independent pad that features its own grilling and picnic area. It could have been great if we were able to get a cabana because they are spacious and allow easy access to the beach and club pools. Also, each cabana has lounging facilities for couples, friends or families to enjoy and have a massage if they want to. Guests are welcome to bring their own food which they may cook because there are grill pads provided in the cabanas surrounding the pool, except for the ones that are on the beach front. Outdoor shower and changing areas are also available. Because we were not able to get our own cabana, we just stayed at the couches at the tented pavilion, which is literally just a few steps away from the beach. While we let time pass to avoid the heat of the sun which is at its peak (noon time up until around 3:00pm which is not too healthy for the skin), we just lounged at the pavilion and ordered halo-halo. brought my Belo SkinExpert essentials which I won from Sample Room as promised here: Stay Young In The Sun With Belo SunExpert! Since it was Labor Day weekend, Playa Laiya Beach Clubhouse was full-packed with families, group of friends and employees having their team building that made the service kinda slow, the halo halo’s ice had already melted when it was served to us. But time was not of the essence a this point so we just let it pass. We were able to stay in one of the cabanas by the beach when a family left earlier than the closing of the clubhouse. Too bad we only had 2 hours left to enjoy Playa Laiya. But it we were ok with it. 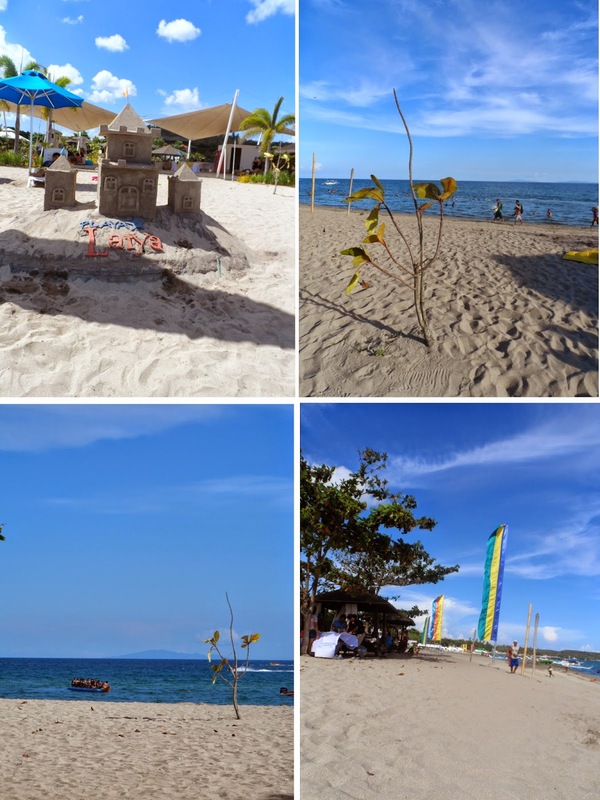 The Playa Laiya Beach Park is open every Friday, Saturday, Sunday, and during Holidays; from 9:00am to 7:00pm. Parking will not be a problem because they have a huge space just a few steps away from the clubhouse entrance. If you want to live life in color or own a piece of Laiya and have your own private getaway on weekends without travelling that far, you can contact Ms. Jo-anne Torres (details posted below). Or if you just want to check out the place, have a quick escape from the city or looking for a office team-building destination, you can also give her a call or message her through SMS or Facebook messaging. 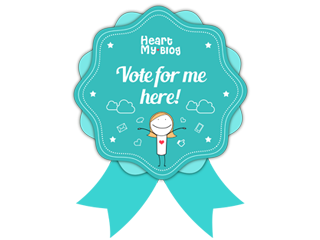 Hello may I ask how far is Playa Laiya from Llamar beach resort?thanks! 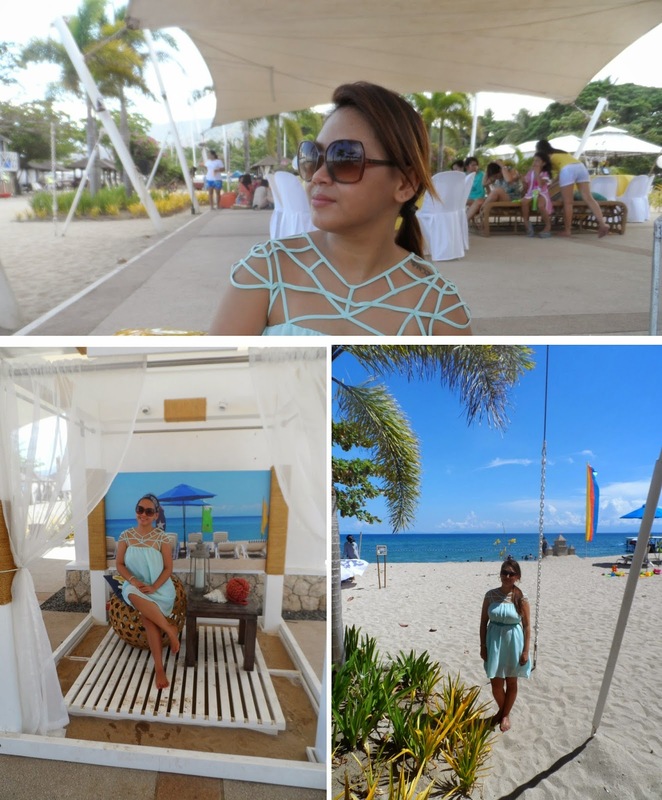 Hello may I ask how far is Playa Laiya from Llamar Beach resort? Thanks!